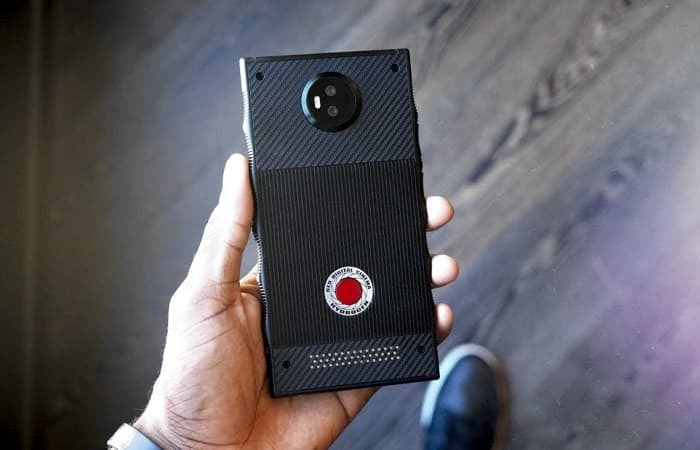 US mobile carrier AT&T has announced that the Red Hydrogen One smartphone will be available on their network from the 2nd of November. The handset will retail for $1300 and it will be available on AT&T’s monthly installment plan for $43.17 a month over 30 months. Through the HYDROGEN Network, a handful of movies will be available for RED HYDROGEN One customers to purchase and download in 4-View, with plans to expand the feature film portfolio to over 100 movies. And, Warner Bros. films will make up roughly half of the available titles, both at launch and when the catalog is at full strength. You can find out more information about the new red Hydrogen One smartphone over at AT&T at the link below.